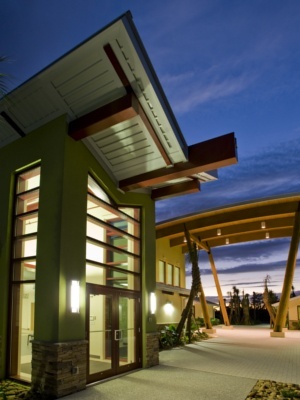 Winner of USGBC's 2011 LEEDership Award for Outstanding Project of the Year in LEED for New Construction! 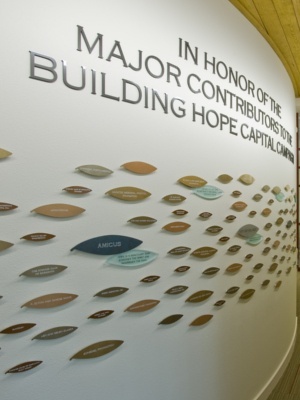 The Center is designed to deliver services in the areas of psychological and social support to people affected by cancer- those with the disease as well as their loved ones and caregivers. 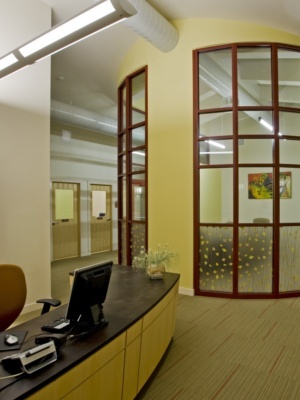 The design has a direct impact in calming the users’ emotion state and creating a better frame of mind to promote healing. More critical than ever to the healing of cancer patients is the influence of the psychological support and the environment. The architecture had to actively participate in the healing process, and most of all convey a sense of hope. 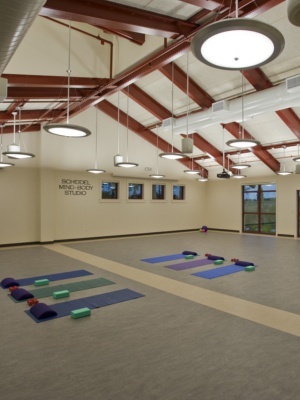 The healing power of a green building was recognized in the creation of this facility. 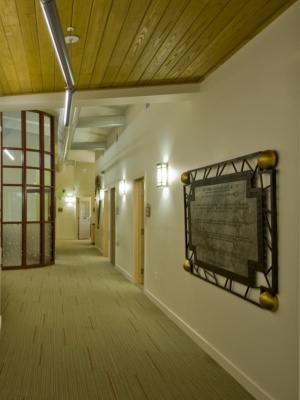 The project is Gold Certified under the LEED-NC green building rating system. 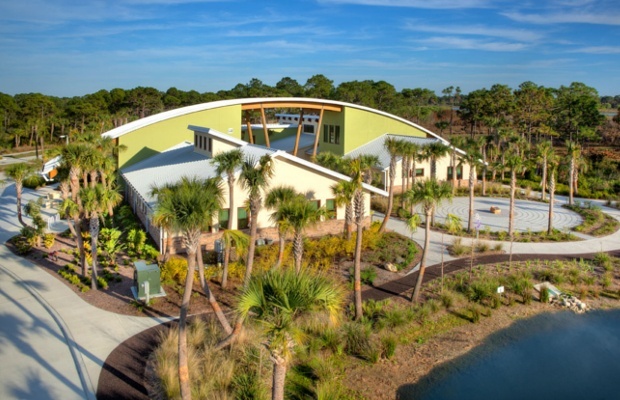 It emphasizes all aspects of environmental integrity through low impact site design, energy and water conservation, proper use of materials, initial/ongoing waste management, and indoor environmental quality. 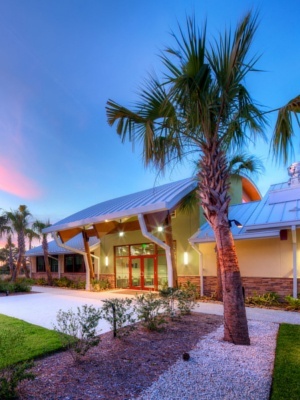 The facility houses all the functions of the organization in two pavilions and extends into landscaped outdoor spaces, such as Tai Chi lawns, a dining terrace, central courtyard, and healing gardens. Connecting the two pavilions is a prominent arch that is known as the “Bridge of Hope;” it is a tangible testament of hope to all who enter. The arch is a traditional architectural design element signifying strength and permanence. The design team chose to focus on low cost, high yield design strategies to reduce building energy loads. 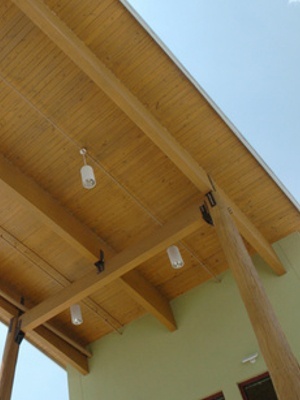 Passive design solutions where incorporated throughout the project. 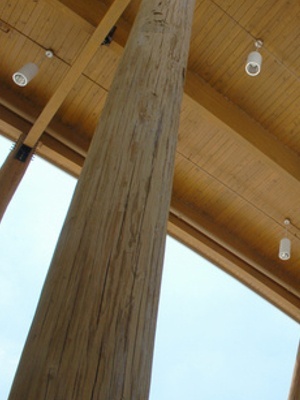 The shell was designed to minimize heat gain and maximize natural daylight. Building orientation was carefully considered. 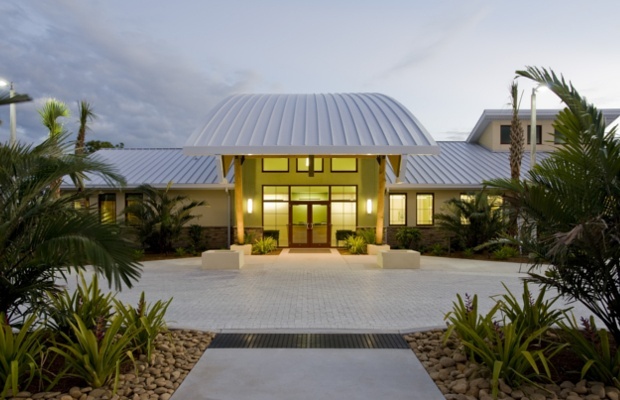 The project successfully integrates the technology of green building into a beautiful, cohesive design solution that serves the people of Florida who are affected by Cancer.